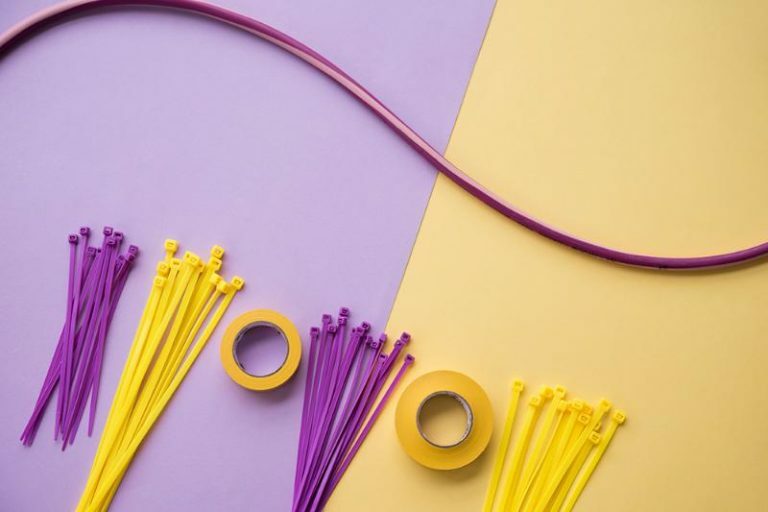 According to Zion Market Research, the global plastic straps market which was worth USD 1.32 billion in 2017 is anticipated to reach a whopping USD 4.41 billion by 2024. It is expected to grow at a CAGR of 18.8% through 2024. Before we dive into the global market prediction let us understand what strapping means. Strapping is the process of applying a strap to an item to combine, stabilize, hold, reinforce, or fasten it. Plastic straps are made from polymers such as polyester and polypropylene. They are available in a wide range of strengths, styles, and finishes. Their applications can be found in multiple industries such as construction, steel, paper, fiber, cotton, bricks, tiles, packaging, medical, travel, and automobile. The polypropylene straps market is anticipated to grow at the highest rate in the next few years, due to their recyclable nature. Owing to their eco-friendly nature they are preferred more over any other types of straps. They are widely used in the newspaper industry for bundling items when it comes to handling and shipment of newspapers. The paper industry was the largest end-user of the market in 2017. The increasing demand for plastic straps in the paper industry is likely to drive the market growth in the next few years. There has been an increasing demand for plastic straps in the packaging and logistics sector which is likely to propel the market globally. The construction industry is also likely to drive the global market forward owing to the product demand witnessed due to rapid urbanization. One of the fastest growing plastic straps market is currently Asia-Pacific whereas Europe is the second largest followed by North America. Moreover, Asia-Pacific is predicted to be the fastest growing plastic straps market in the near future. Brazil and South Africa are likely to be the major contributors in the years to come in these regional market. If you are in the plastic industry, then Plastivision is a great platform for you to showcase your product range and network with industry professionals. Book your booth today!